It’s been out for more than a decade now, and now, Linkin Park’s music video for “Numb” has inched its way past the one billion views mark on YouTube. 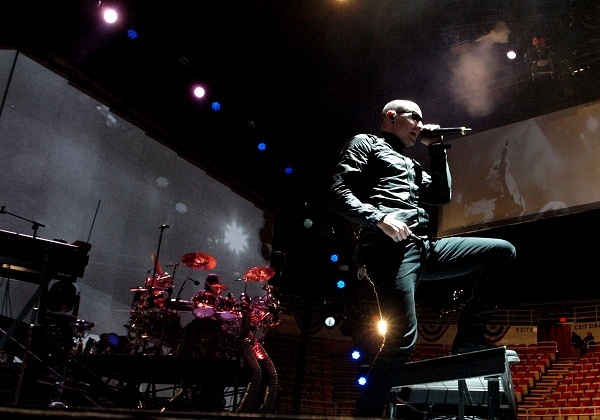 Linkin Park performed “Numb” last year at a special Chester Bennington tribute event in Los Angeles. Bennington committed suicide in July of 2017. In other news, Mike Shinoda of Linkin Park released his debut solo album, “Post-Traumatic,” earlier this year. Shinoda is currently on a North American headlining tour in support of the album, and the next stop is Nov. 11 at the House of Blues in Chicago. Find the full list of his upcoming tour dates on Shinoda’s official website.